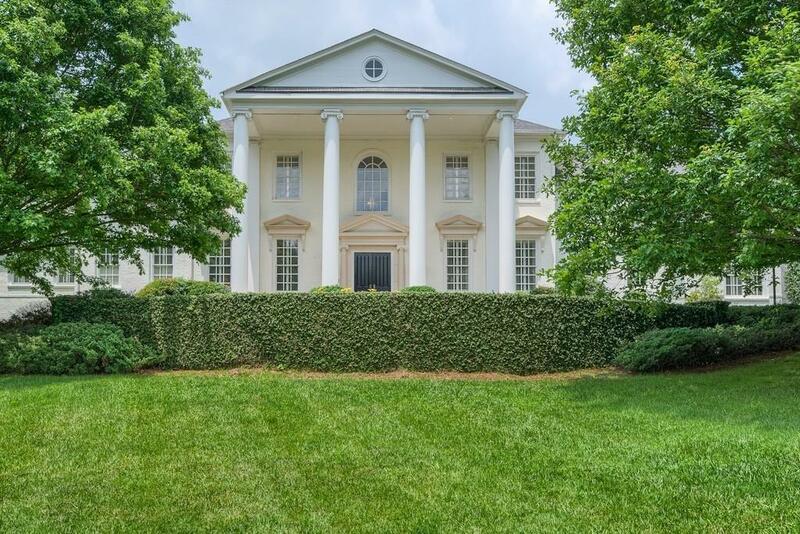 This grand home built in the Greek Revival style by Billy Benedict is a classic beauty perfectly situated on 3.3+/- acres. 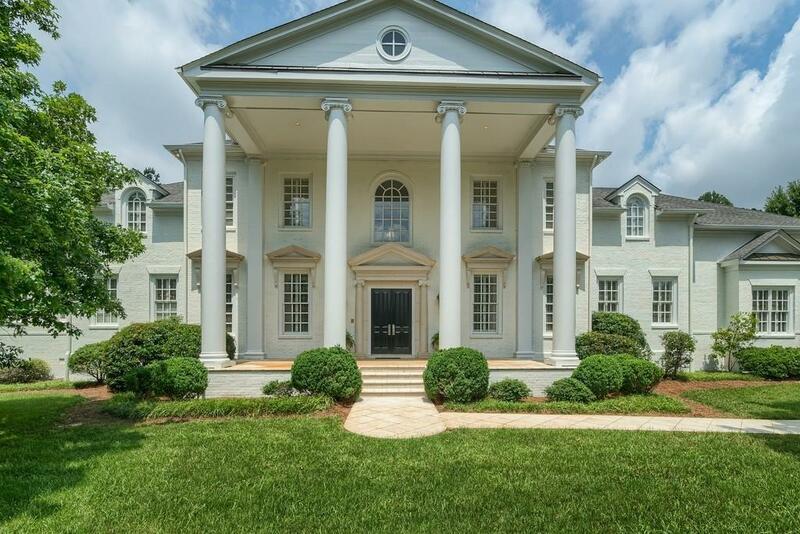 The quintessential rolling front lawn leads to a columned front portico. 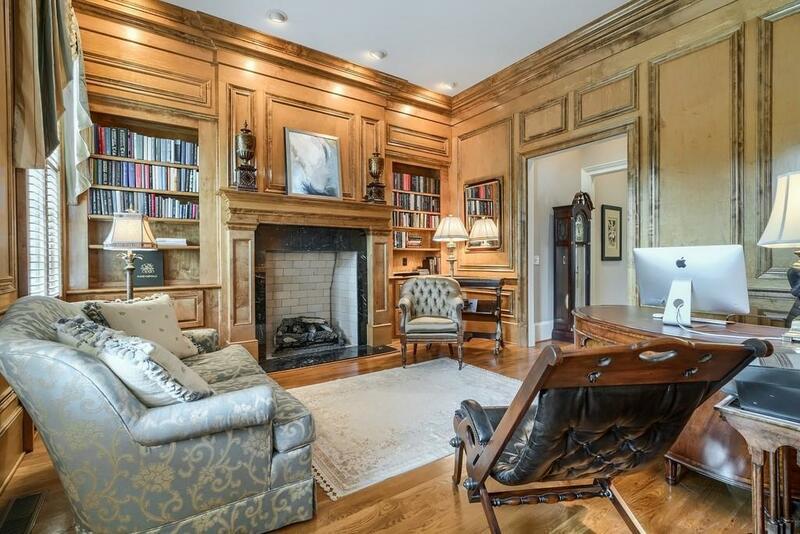 With its grand foyer, high ceilings & elegant flow throughout the main level, entertaining & everyday living are a delight in the oversized dining room & formal living room. French doors lead to the patio overlooking the swimming pool & backyard. Oversized master on main. 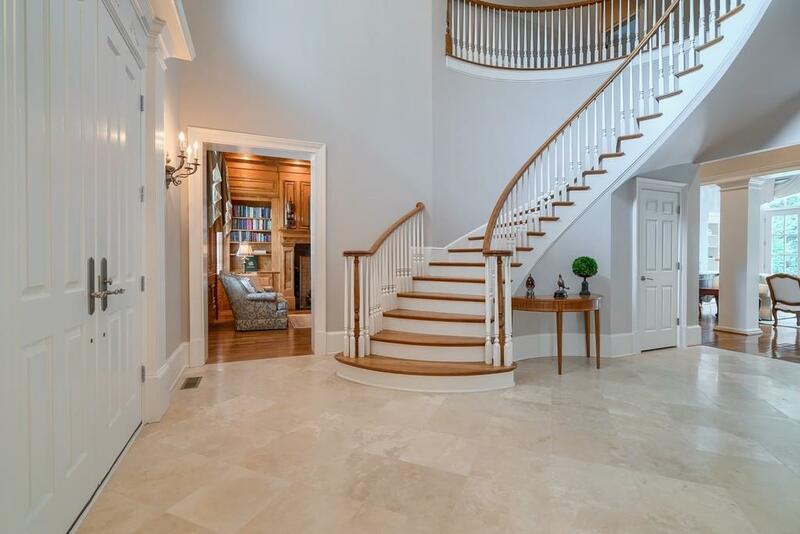 Upper level has 4 bedrooms all with en-suite baths + bonus room. 3 car garage.